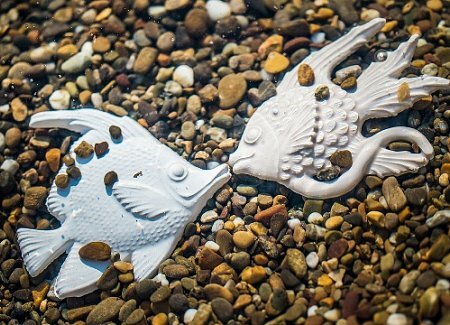 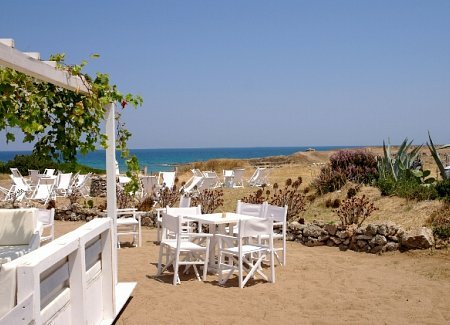 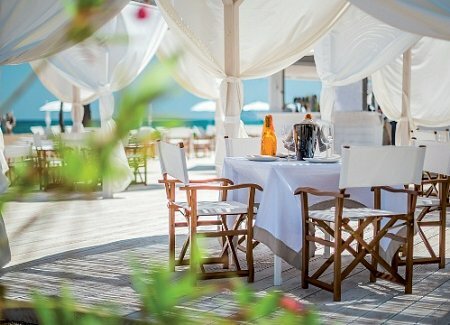 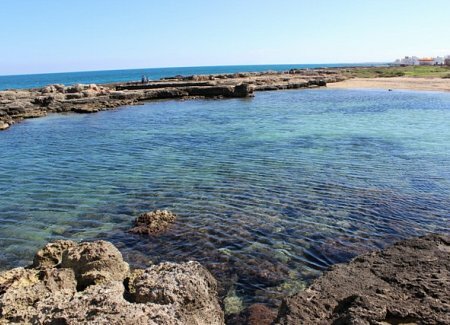 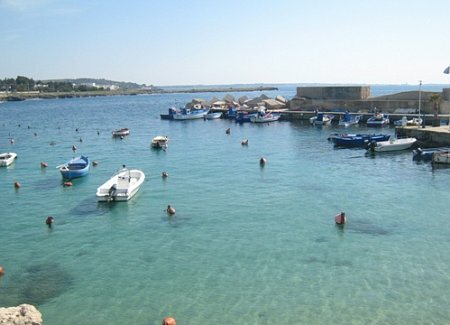 Beautiful, unspoiled beaches and clear blue seas make Puglia a great destination for weddings, honeymoons and holidays. 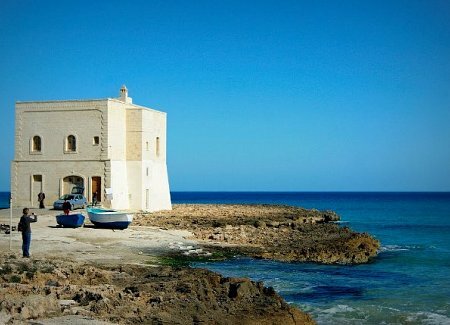 Puglia rests between two seas – the Adriatic and the Ionian – and its generous helping of coastline is truly breath-taking. 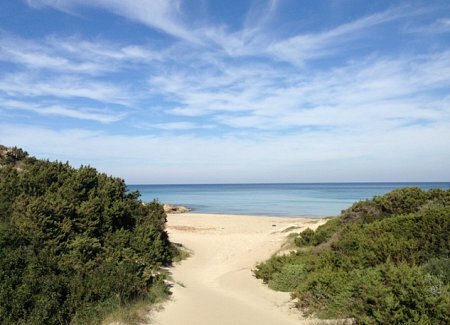 Miles of sandy and rocky beaches, with water clear enough to rival the Maldives and the Caribbean, have made it one of the top beach destinations in Italy. 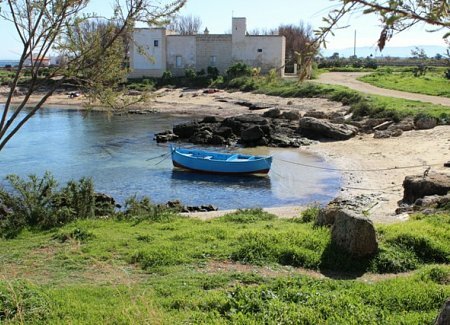 Italians have always kept this region one of their most closely-guarded secrets. 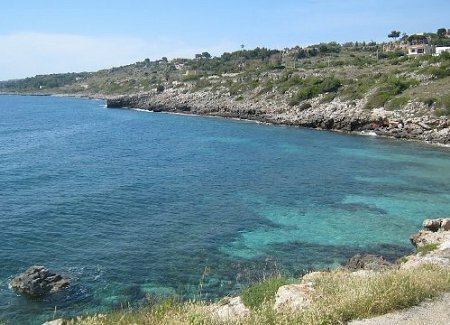 Many travel from the northern cities down to Puglia for its idyllic seaside locations and great year-round weather. 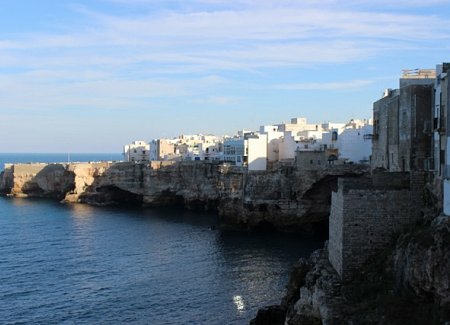 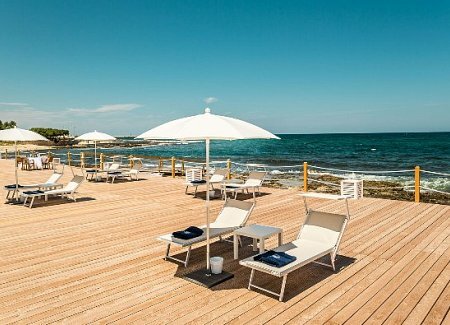 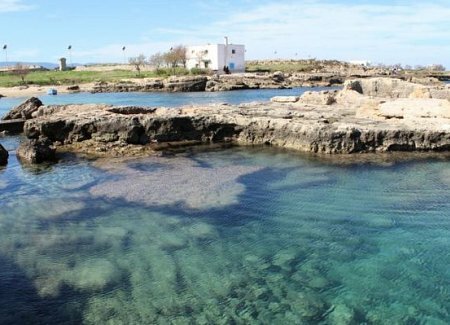 Puglia boasts an impressive 25 blue flags from the international Blue Flag Programme – a seal of approval given only to the best and cleanest beaches around the world – and National Geographic added Puglia to its ‘Best Trips’ list in 2014.